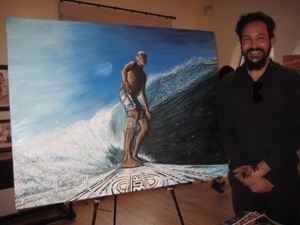 My wife had San Clemente surf and music legend Joshua Paskowitz recreate my favorite GoPro surf shot into an amazing 4×3 foot masterpiece on canvas for my 50th birthday. I have to admit it’s one of the best gifts I’ve ever received. I’m not talking about blowing up the photo onto canvas. Joshua puts an impressionist spin on his art which makes them museum worthy pieces. He can do small ones for a fee hundred dollars or giant ones like this run a few thousand. But for a one of a kind artwork from a member of what NY Times called “The first family of surfing”, it is a real value if you’re looking for a special gift. For more information go to the AlohaDoc Website. 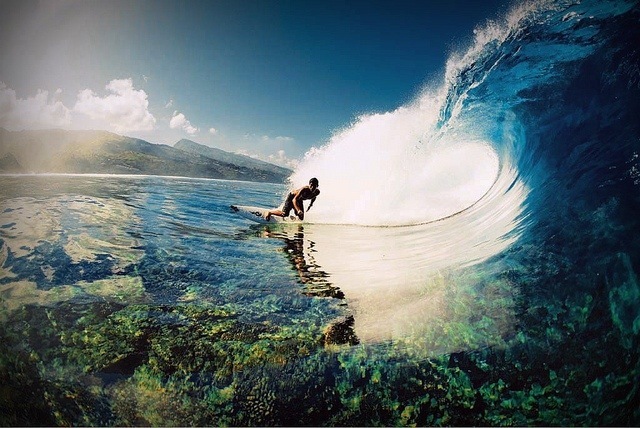 Surf trip to Tahiti – Groupon can save you some bucks. We’ve all seen the images and drooled. 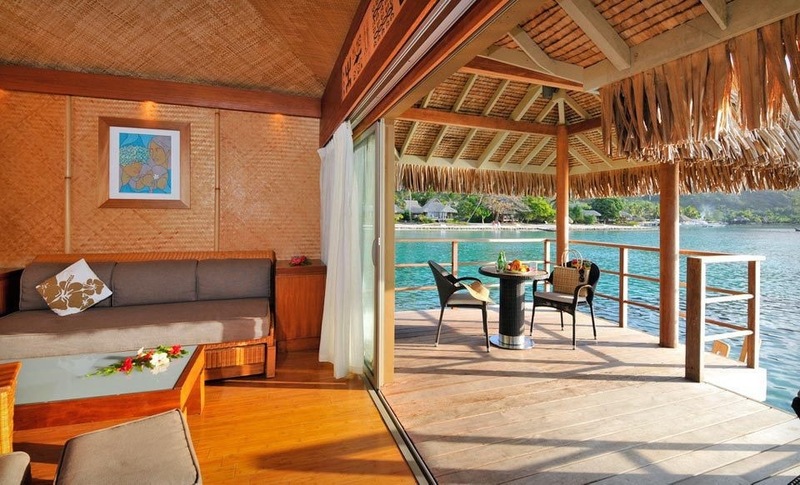 Intimate cabanas perched over a peaceful lagoon with amazing vistas of mountains in the background. 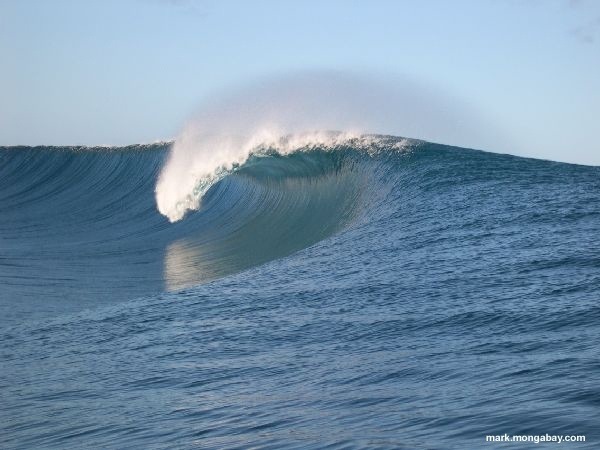 Perfect barrels of groomed glass with nobody around. Blood gushing from facial wounds after getting smashed onto the reef. 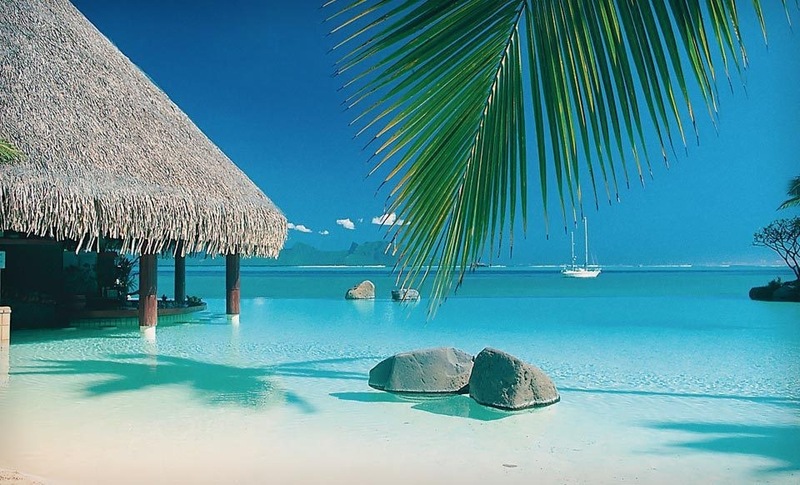 While that last part might give us second thoughts, the images that come to mind when we think of Tahiti are almost always positive. Now Groupon can get you there for less than you imagined. 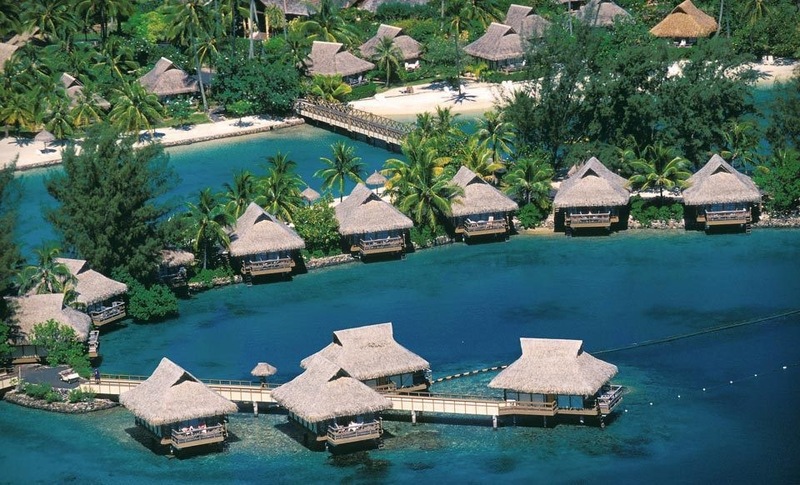 Starting at $1999 per person including airfare for 6 days lodging, breakfasts and transfers. 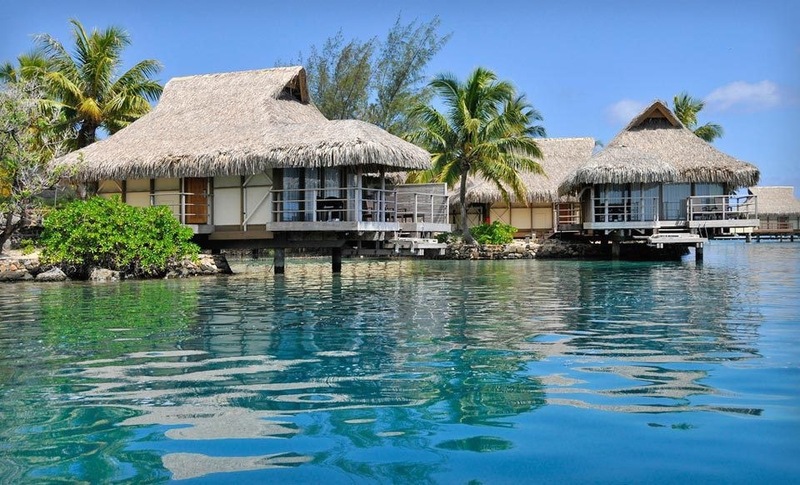 The pictured Intercontinental Moorea comes with the 9-day package for $3500. It’s a boatload of money for sure. 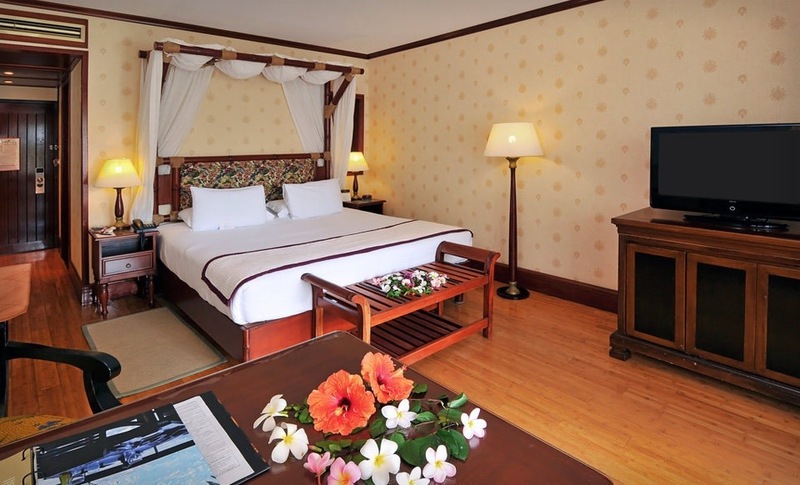 But, it is also a dream vacation and a big savings over the normal prices. There’s a ton of surfing in Tahiti, and there are plenty of local surf tour groups available that you can use as an add-on. 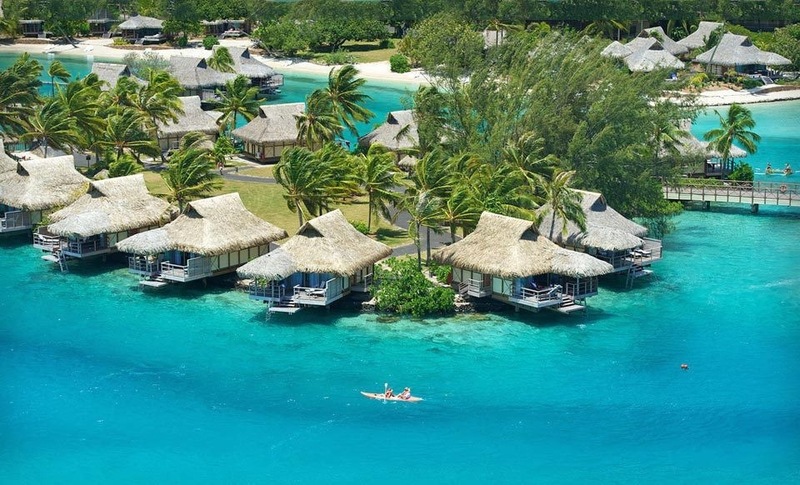 Most of the surf breaks are beyond paddle distance so you’ll want to hook up a boat ride. 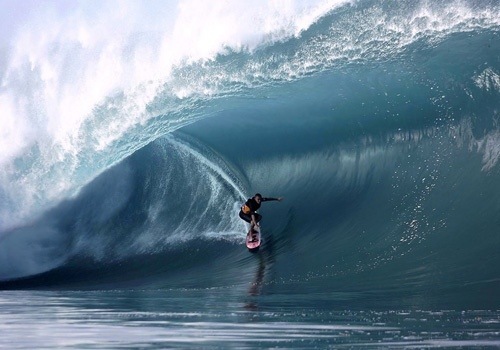 Unfortunately the dates are all past the window for the Billabong Tahiti Pro at Teahupoo, or maybe that’s for the best if you want to charge the world’s heaviest barrel. 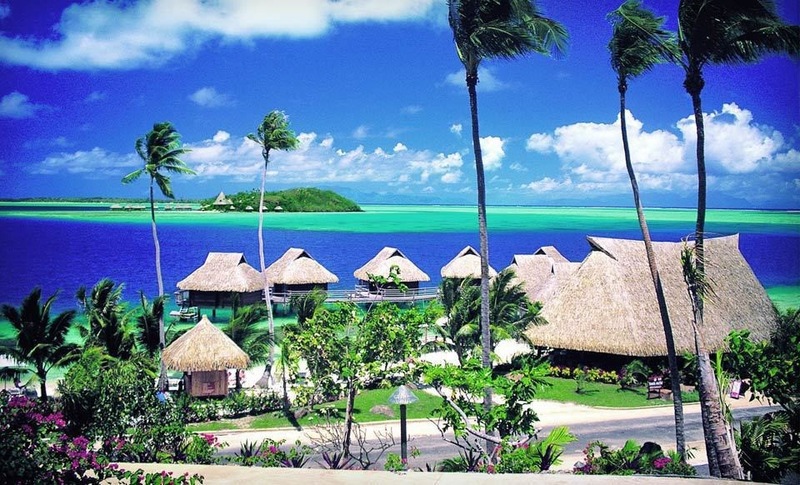 Check out the Groupon Tahiti Trip at this link.